Art workshop conducted by Alva Mooses, Claudia Cortínez, and Pedro Wainer at Arts, Letters, & Numbers. 2017. 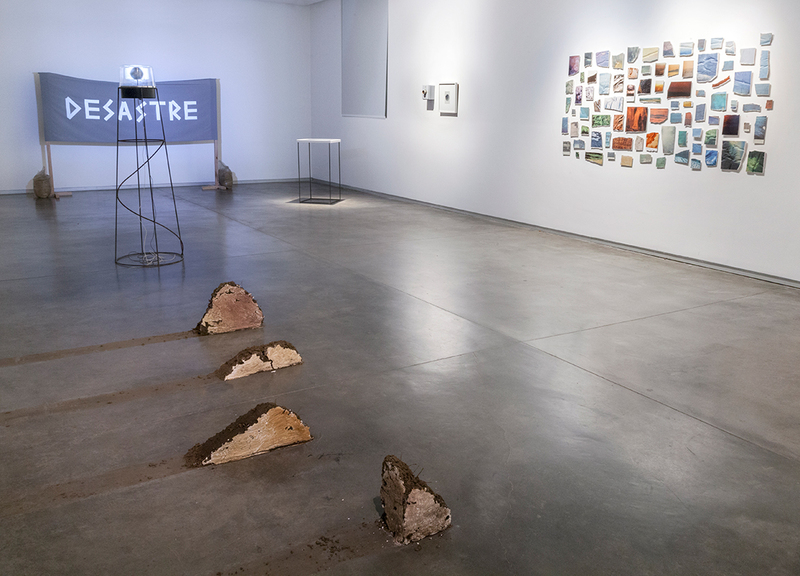 Installation view of ‘Retrato de un Paisaje’, an exhibition curated by Claudia Cortínez at the Eduardo Sivori Museum in Buenos Aires, 2018. 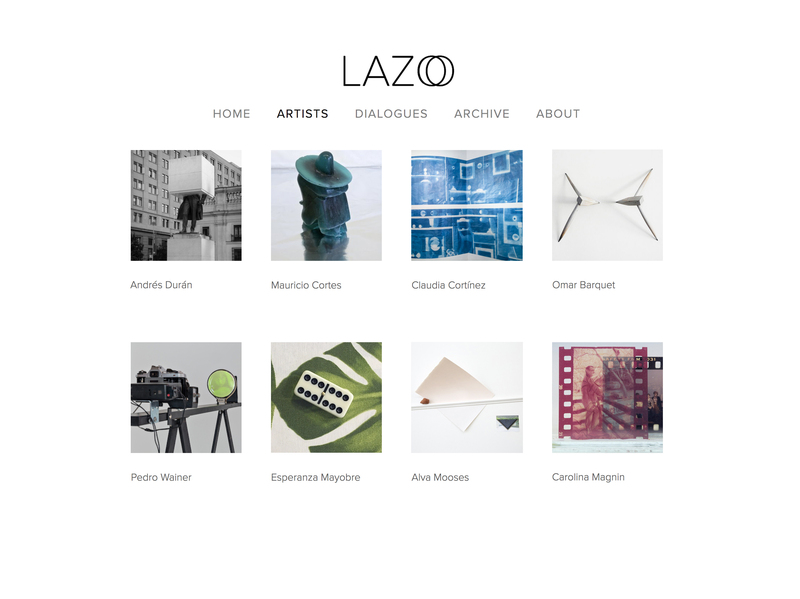 LAZO is an online and itinerant exhibition platform that functions as a resource and archive for contemporary artists of Latin American and Caribbean descent. The website and related programming aims to create dialogue among artists working primarily in NYC and Latin American cities that reflect on histories connected to the Americas, addressing cultural and material identities through a multi-centered lens. Our intention is to offer a fluid framework to understand and engage with art that is informed by both distinct cultural heritages and increasingly global perspectives. Our objective is to utilize the Loisaida Center as a space to develop project LAZO, where we will be working with artists from this range of communities who intersect various mediums, investigating the historic and conceptual overlaps between disciplines. If you are interested in collaborating with project LAZO please email: openlazo.nyc@gmail.com. During our residency we will have active programming from December 2018 through April of 2019, including a website launch, artist talks/screenings, workshops, and a series of exhibitions bringing together artists in conversation. The events which take place at Loisaida will feed into a growing archive on the LAZO website content. Along with the series of group exhibitions and related programming, we will develop an installation of our individual work as a culmination of the residency. This gathering celebrates the beginning of project LAZO with friends, artists, curators, and related practitioners who we hope to introduce to one another and to be in conversation with in our project. The dinner involved a casual art exchange: where a drawing, print or text was placed on the wall to share.